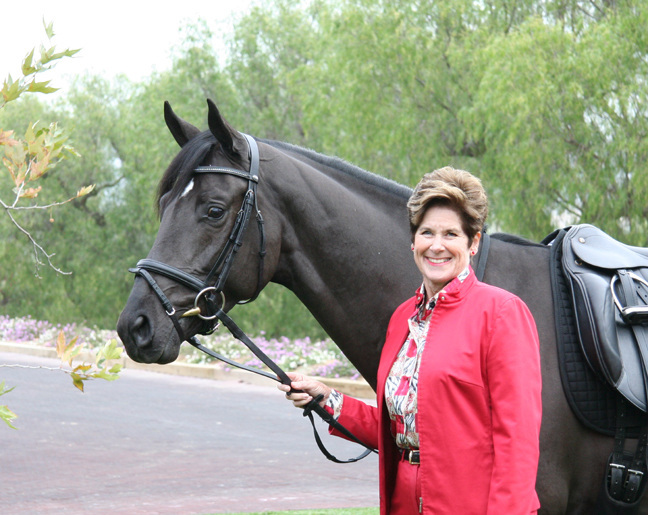 Louise is an "S" Dressage Judge and has earned each of the USDF medals - bronze, silver, and gold. During her show career, Louise has earned 10 California Dressage Federation State Championship Perpetual Trophies on three different horses, as well as Regional Championships. Her black stallion, San Shivago, was the Five Year Old California Champion and USA Reserve Champion in 2009. 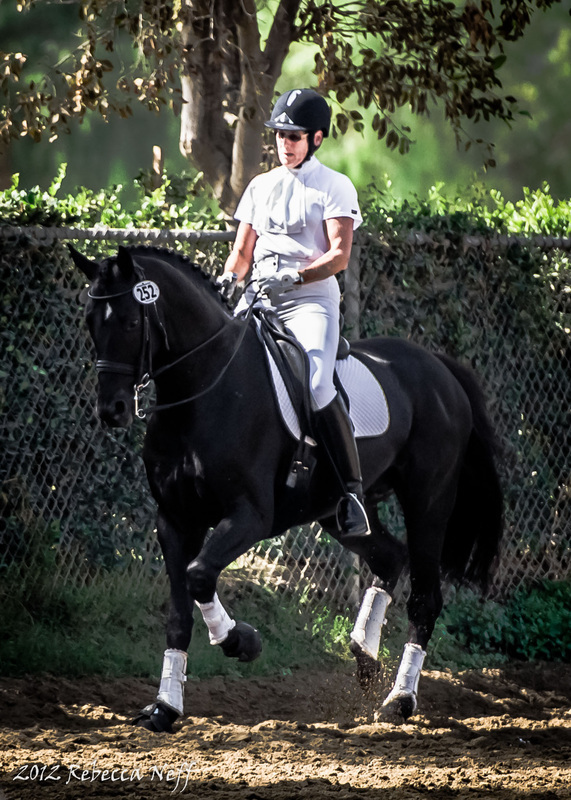 In October 2012 he won the Regional Fourth Level Championship and the California Prix St. George Championship. Louise teaches, gives clinics, trains client's horses and judges throughout the United States. She grew up in Palos Verdes and lived there until 2005. She went to Palos Verdes High, and taught at Miraleste High and Peninsula High. 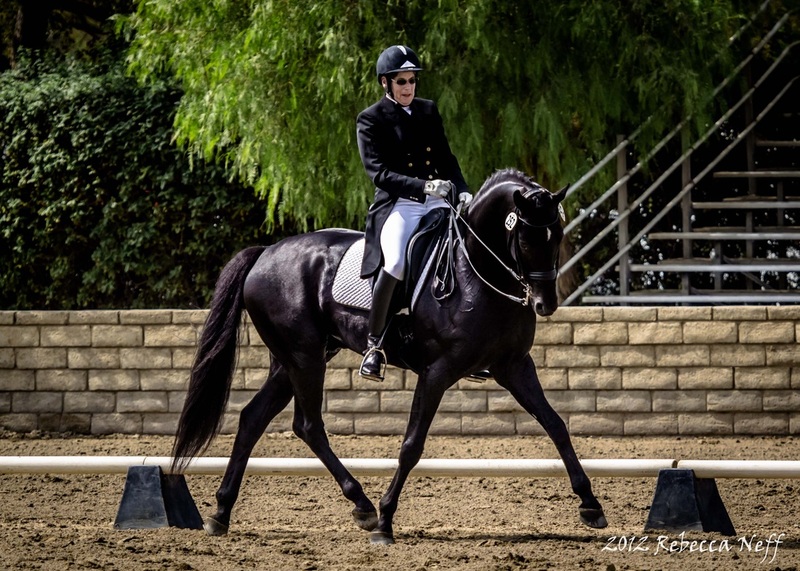 She started her riding career when she was five years old at the Portuguese Bend Riding Club (where she currently teaches Dressage). She discovered Dressage while living in Vienna, Austria, the home of the White Lipizzaner stallions. In 1995 she received the Asmis grant to study in Germany. On various trips to Germany she has had the opportunity to ride with Willi Schultheis, Reiner Klimke, Johann Hinnemann and Klaus Balkenhol. She currently lives in Westlake California.